Do you long for smooth hair-free skin? Tired of shaving, waxing and plucking? Let us introduce you to IPL, a revolution in hair removal technology. Designed for use on the body and face the intense pulsed light targets hair at the roots, resulting in hair-free, super-smooth skin! Goodbye razor, hello silky smooth legs. The clever little device utilises light energy which is absorbed by the melanin in the hair follicle below the skins surface. Following treatment, hair will fall out in approximately 14 days. For hair that’s treated in the ‘growing phase’ results can last up to 6 months, with any re-growth being thinner and finer. Of course, individual results will vary but most people will re-treat areas every 2 weeks for 3 treatments. For best results, it’s best to repeat a treatment session whenever you notice the hair starting to re-grow. So…enough of the science stuff. Let’s tell you how easy it is to use. After each flash move to the next area to be treated. Try not to go over the same bit twice. Simple - right? Check out our great range of IPL products here and see what’s best for you. 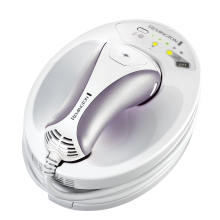 IPL2000 i-LIGHT Reveal – This product is perfect if you’re concentrating on underarms, facial and bikini line hair removal. 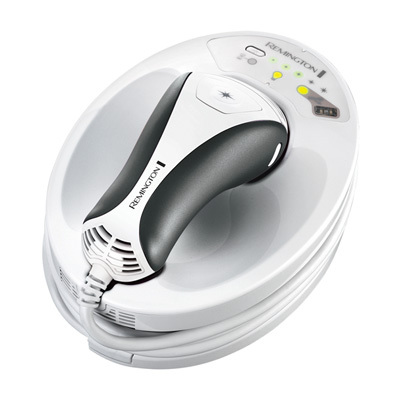 It’s slightly smaller to other models and is fully cordless and rechargeable. The bulb will last for 6,000 flashes with a flash rate of 5 seconds. 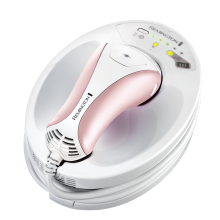 IPL6500 i-LIGHT Pro – The perfect product for use on the face*, body and bikini area. 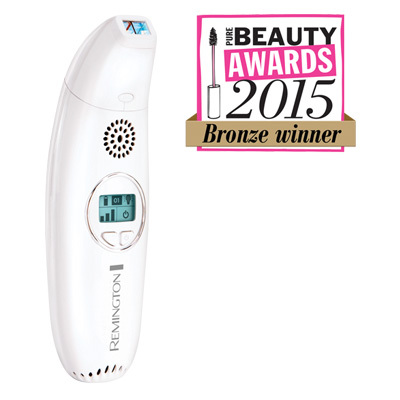 It’s larger than the IPL2000 which makes hair removal on larger areas a lot quicker. It also has a longer lasting bulb (100,000 flashes!) and facial attachment. It’s also got a multi-flash mode so you don’t have to keep pressing the button! IPL6750 i-LIGHT Prestige – The perfect product for use on the face*, body and bikini area. 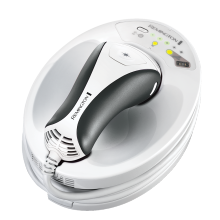 Again, larger than the IPL2000 which makes hair removal on larger areas a lot quicker. Plus, it looks amazing, right? It has an even longer lasting bulb (150,000 flashes!) and facial and bikini attachments. It’s also got a multi-flash mode so you don’t have to keep pressing the button! The prestige model also comes with a luxury storage case. 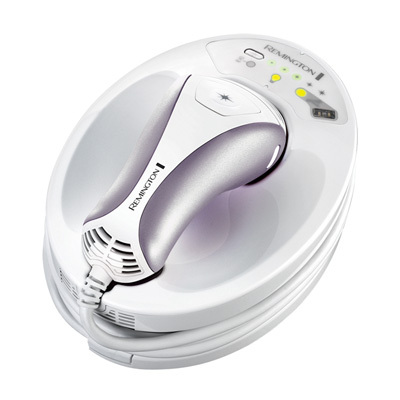 IPL6250 i-LIGHT Essential – This product is great for use on the body and larger areas below the neck. It’s perfect for both men and women! 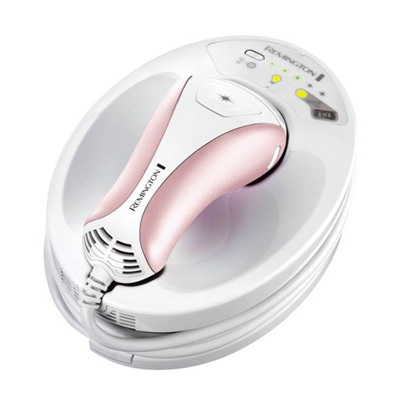 It doesn’t have the extra facial and bikini line attachments which is the main difference between this and the IPL6500. It still has the handy multi-flash mode and the bulb will last for 100,000 flashes.